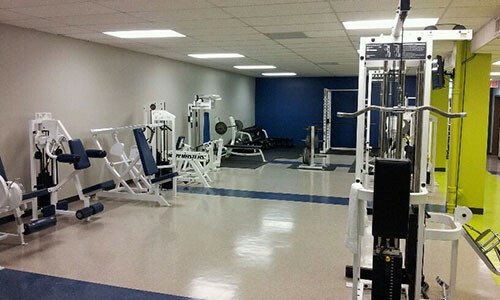 Coosa Valley Fitness and Wellness provides a comprehensive health and fitness experience. We focus on your family and the community. 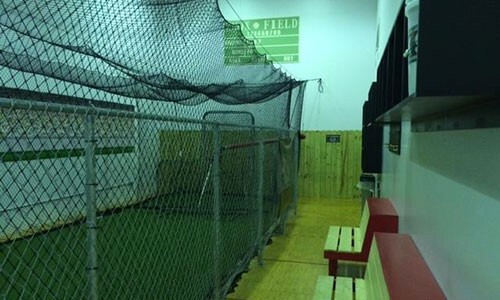 Our facility and programs are suitable for all fitness levels: athletes, non-athletes, intense fitness fanatics, the casual exerciser and at risk individuals. 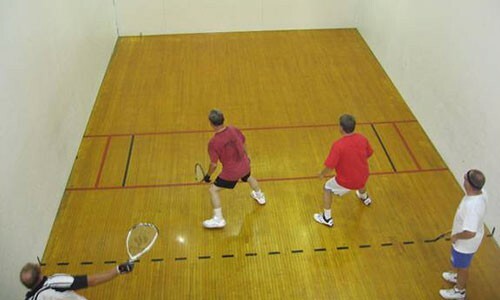 More than fitness, it is a way of life. 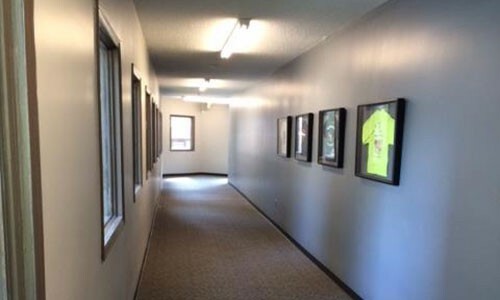 At the Coosa Valley Fitness and Wellness Center, we are committed to the health and well being of mind, body and spirit. 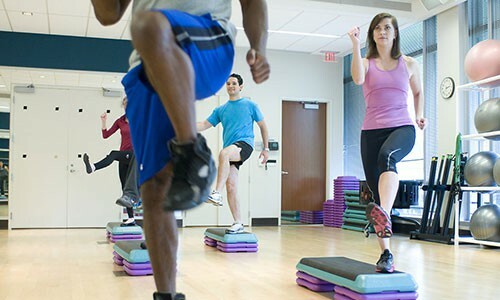 Through innovative fitness and lifestyle programs, our friendly, professional staff will inspire and support you in your commitment to enhancing the quality of your life. 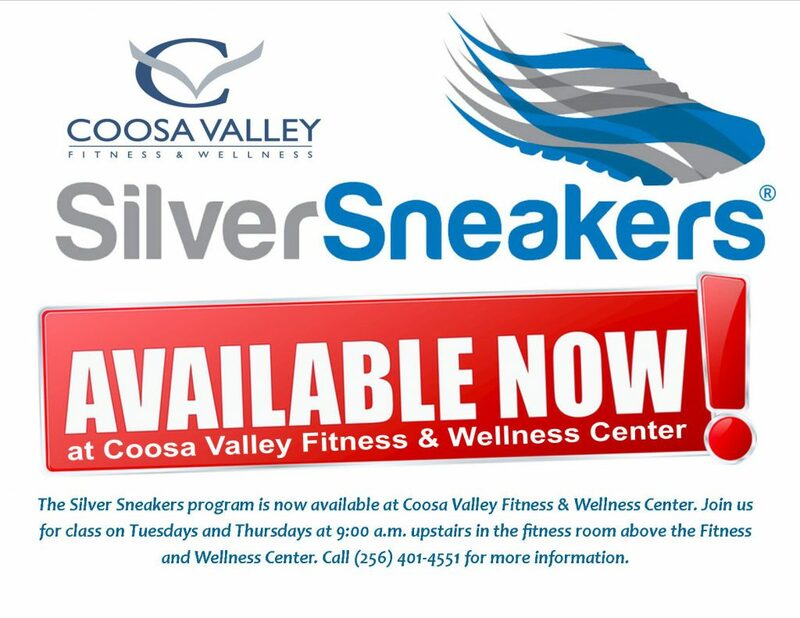 Coosa Valley Fitness & Wellness is excited to now offer the Silver Sneakers program in our gym. 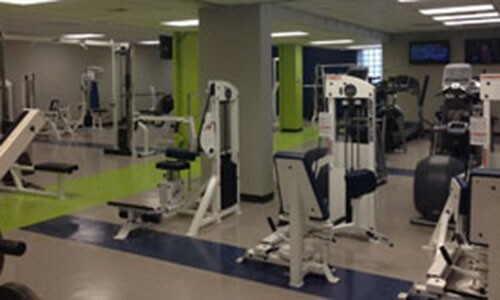 Join us for class on Tuesday’s and Thursday’s at 9:00 a.m. upstairs in the fitness room above the gym. Call (256) 401-4551 for more information.